Waldburg Retreat is a charming garden level apartment is located just a short 2.5 block stroll to Forsyth Park. Originally built in 1871, Waldburg Retreat lies within the Victorian District of Savannah and is on the National Register of Historic Places. The ground level apartment has been completely renovated including all stainless appliances, hardwood floors, an exposed brick decorative fireplace and much more. Walburg Retreat offers guests a beautifully decorated home away from home in Historic Savannah. There is a full kitchen perfectly equipped for cooking while visiting and a full-size washer and dryer. The combined living room and dining area offer plenty of space to relax with comfortable seating, flat screen TV, table for 4, and a pull out sleeper sofa. There is even a shared courtyard located at the back of the home and accessible from the kitchen which offers a charcoal grill along with a patio with seating. 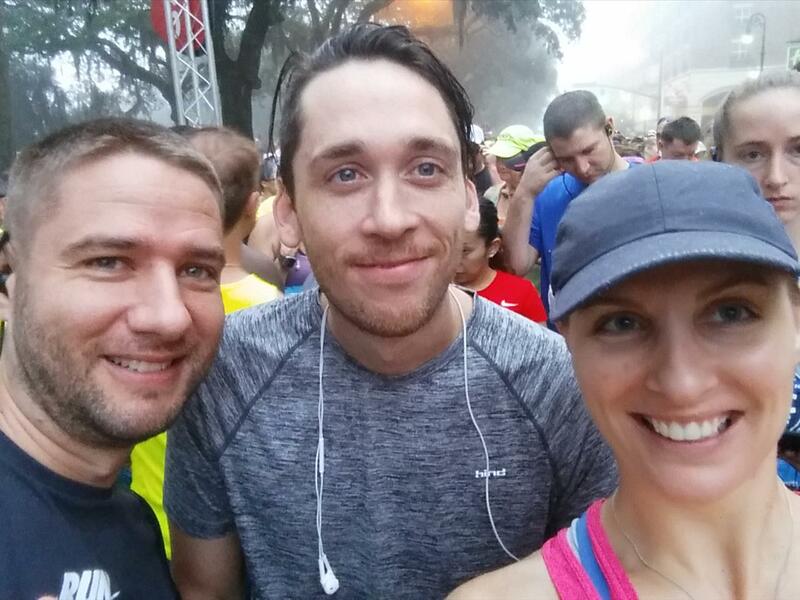 Guests can walk or bike to many nearby amenities including Forsyth Park. Many events are held at the park throughout the year. It is a great choice for picnics, outdoor sports, walking, and jogging. 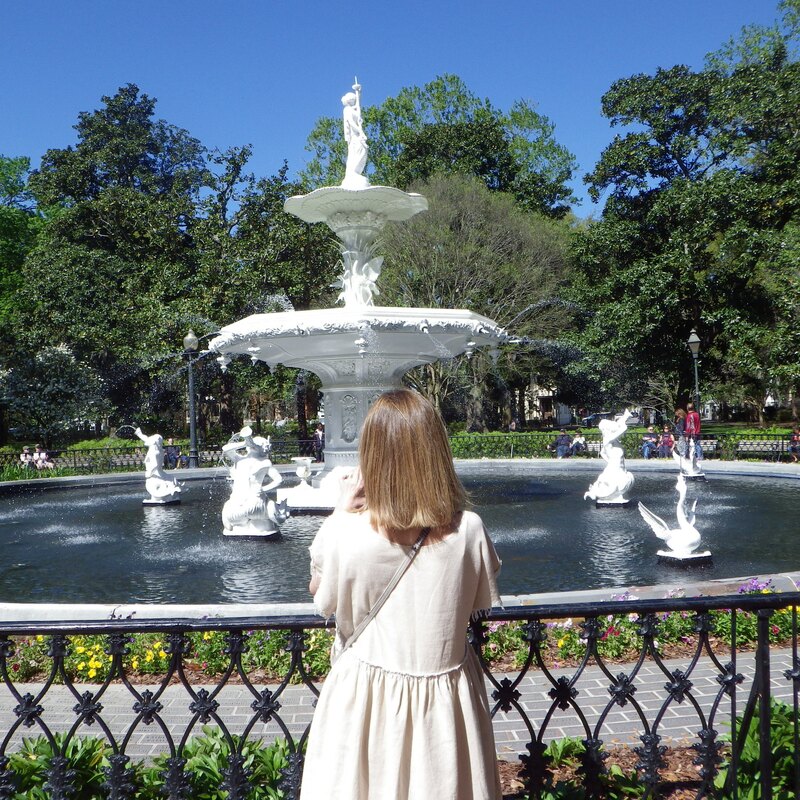 This is also where you will find the famous Forsyth fountain and is a popular spot for weddings in Savannah. Dining: Fine dining or cocktails at The Mansion on Forsyth Park is located about 7 blocks away. About 4-5 Blocks away, at the Southern end of Forsyth Park, you will find Brighter Day Natural Foods along with The Sentient Bean Coffee Shop. Local 11 Ten is another great dining option nearby. Wireless Internet/WIFI is available for guest use. No off-street parking is available. See Extra Notes at the bottom of this page for additional parking details. Want to experience the best of both worlds? Savannah-Tybee Vacation Rental packages and discounts are available. Combine your vacation experiences by visiting both Historic Savannah and Tybee Island and Save 5% off. *Minimum night stay and date restrictions apply. 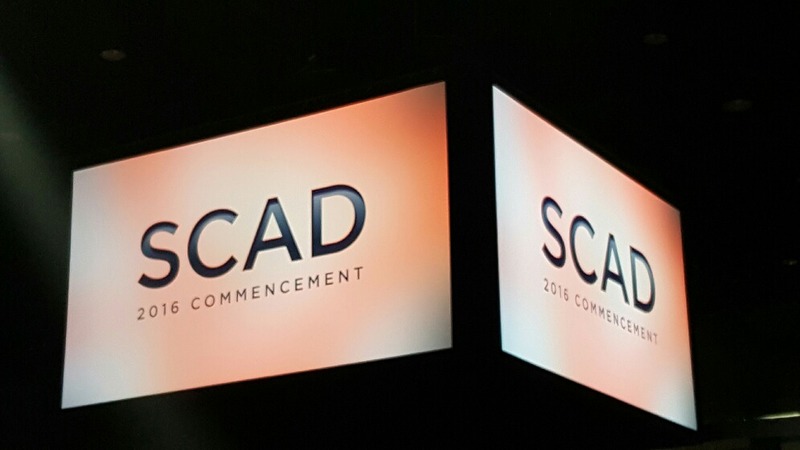 We were here for our daughter's graduation at SCAD. Wonderful place! Beautifully appointed and great location! We will be back for sure.Tybee is one of the best rental companies we have worked with. The property was very nice with room to spread out got the two of us. We loved the location which was so close to Forsyth Park and a gorgeous walk to town. Free parking outside the property was always available when we were there.The only major issue was that the bed mattress was beyond firm and difficult to sleep on. We woke up aching when we did get sleep and ended up sleeping on the couches.One minor quibble is that you lose the Wifi signal in the bedroom.All in all a great property. Unfortunately we would not stay there again due to the mattress. Adding three or four inches of a foam top would take care of that. We are delighted that you enjoyed your stay at Waldburg Retreat and in Savannah. This apartment is located in a great location and we hope you were able to enjoy all that Savannah offers. While the level every mattress firmness or softness is the personal opinion of the sleeper and varies from person to person we do apologize for any inconvenience you had during your stay. We hope you choose to use TVR again for your next trip to Savannah or Tybee. Thanks so much for a great place to stay during the Savannah 2015 marathon. It was so nice and cozy to come back to.